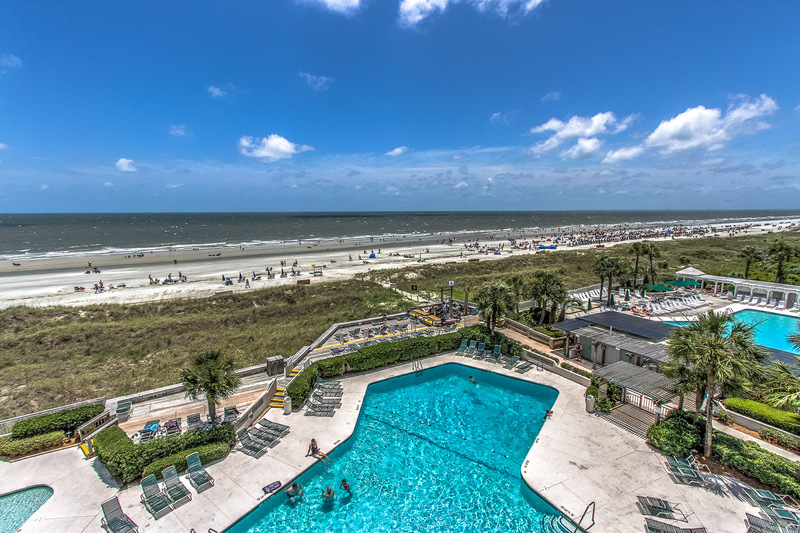 This exceptional 2 bedroom, 2 bath oceanfront villa is located in building 3 on the fourth floor at the SeaCrest Resort. Fully-equipped upgraded kitchen, dining room, and living area! The kitchen opens to the lovely dining area and seats four along with 4 barstools at the kitchen counter. 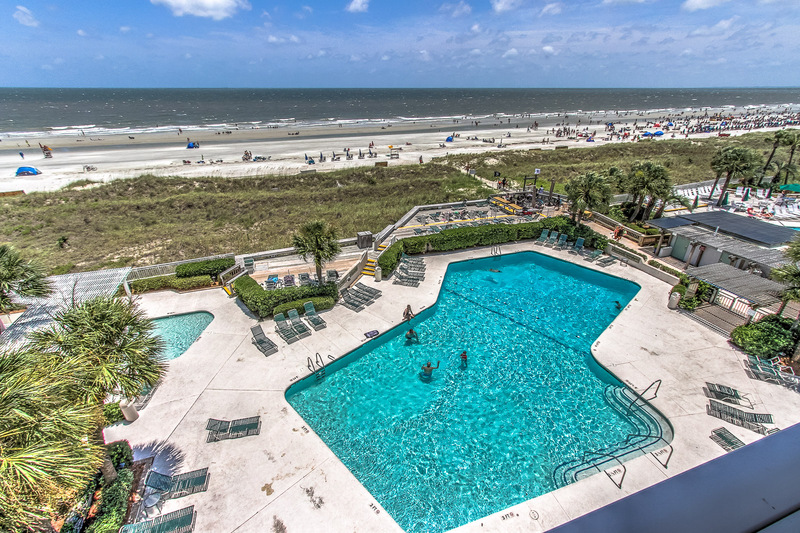 Enjoy the ocean breeze from your 2 private balconies overlooking the pool and the ocean. Take advantage of the prime location and explore everything the Island has to offer when staying in this villa! we couldn't have chosen a better home to vacation as it was very spacious and immaculate. we all felt very comfortable and loved the location. it was in a quiet neighborhood and close to anything we wanted to do.